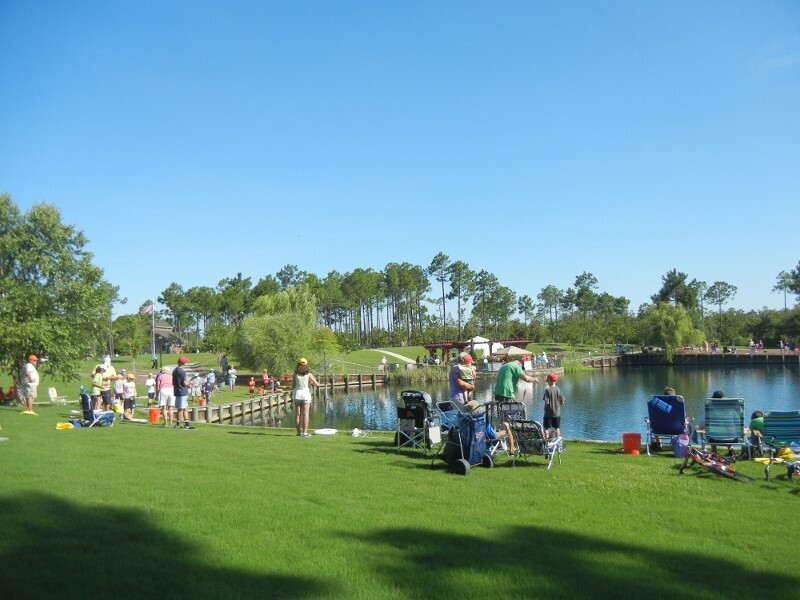 We had a tournament for kids fishing and there were 150 entrants. The largest fish was over 5 lbs and most caught 4 or 5 fish. Youngest winner was 2 years old (with grand dads help). Smallest fish was .2 lbs.